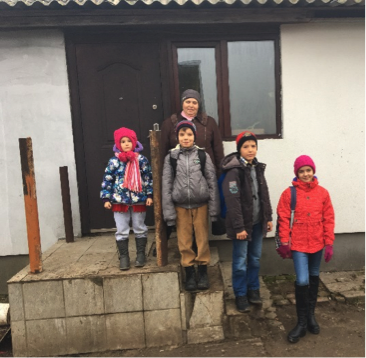 Give these families hope! Give them the sense of not being alone! 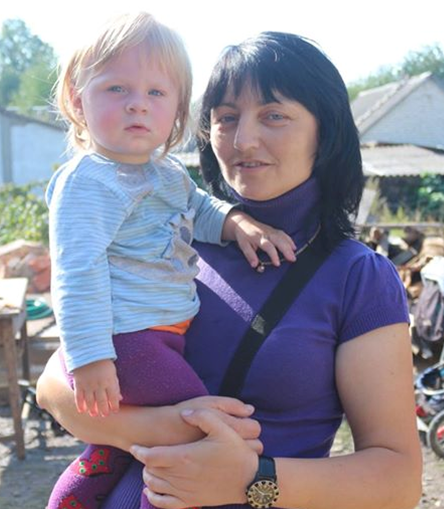 For the past seventy-two years, UUARC has been helping and responding to the needs of Ukrainian people everywhere. Unfortunately, Ukraine's freedom has been threatened again. To protect it, many have died or been injured and many families have suffered. 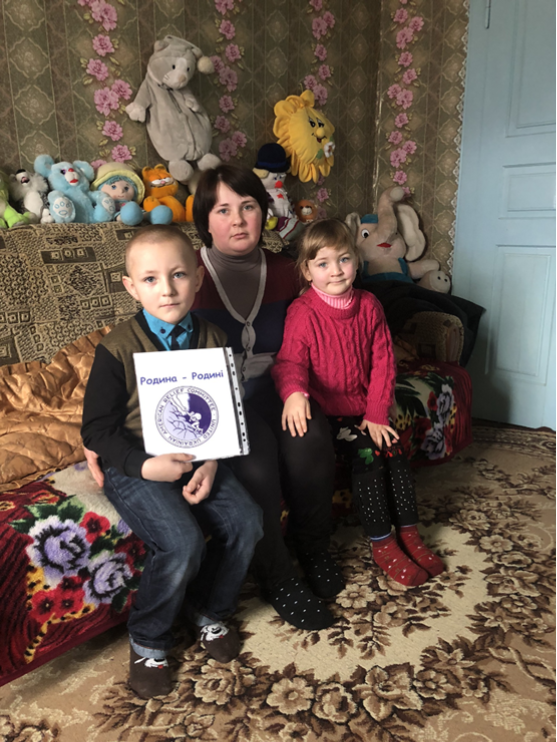 UUARC has responded by initiating a relief program entitled Family-to-Family designed specifically to help the many families that lost hope for a brighter future. They lost their homes, their possessions, but most importantly, their loved ones. Those victimized include widows, fatherless children, elderly parents and grandparents. 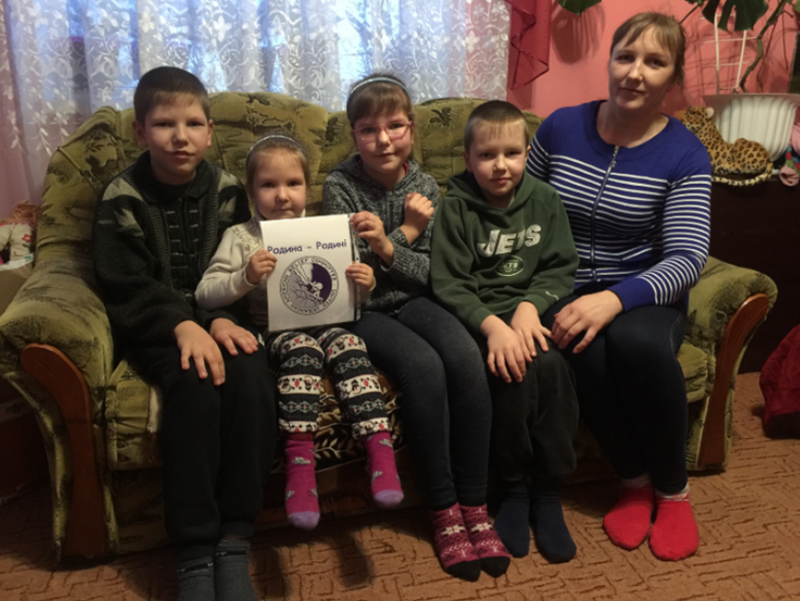 Family-to-Family is dedicated to building a better future for Ukrainian orphaned children who lost their parents as a result of the Russian aggression in Ukraine, and connecting all those worldwide seeking to help them with target donations with a personal approach. 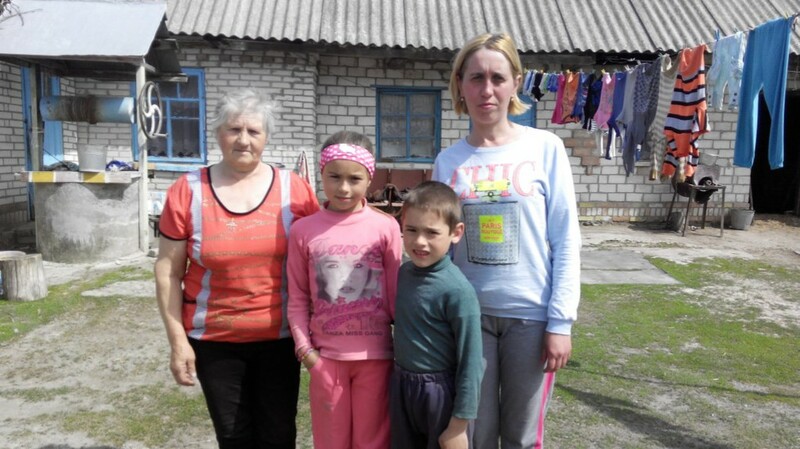 To sponsor a family for $20.00 per month, or for a total of $240.00 per year(mark donation: FFS). Upon request, you will receive the name, address and telephone number to the guardian of the children who have lost a parent. To make a general donation to this program to help children of many families, for things such as school supplies, shoes, clothing, food, medical exam, or for whatever the immediate need may be (mark donations: FFG). Donations should be mailed to UUARC at 1206 Cottman Avenue, Philadelphia, PA 19111 or to donate online click here. All donations must be marked either FFS or FFG. The recipients of this program receive 100% of the monetary donations. Програма Родина-Родині була створена з метою об’єднати всіх, хто хоче допомогти покра- щити майбутнє українських дітей-сиріт, котрі втратили своїх батьків в наслідок російської аґресії в Україні. Особливістю програми є цільові пожертви з індивідуальним підходом. Cпонсорство родини за 20 долярів місячно, або разом 240 доларів річно(обов'язково зазначте на пожертві: “РРС”). За Вашим бажан- ням Ви отримаєте ім’я, адресу, телефон до опікуна дітей, котрі втратили батьків. Загальна пожертва на будь-яку суму на цю програму. 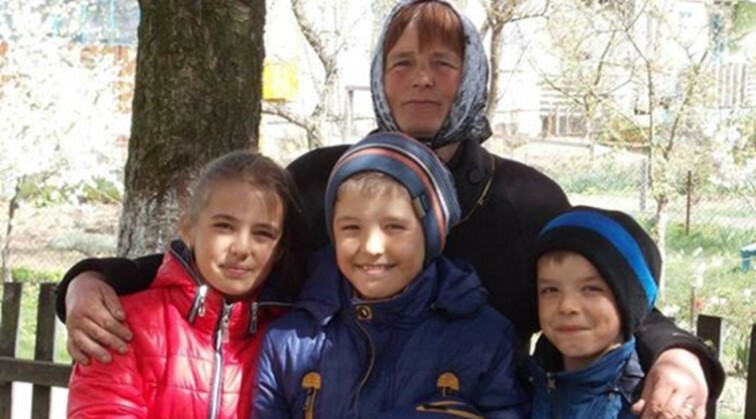 Ці пожертви будуть використані для допомоги дітям з багатьох родин на такі речі як шкільне приладдя, взуття, одяг, їжу, медичне об- стеження або на інші нагальні потреби (обов'язково зазначте на пожертві: “РРЗ”). Пожертви з позначкою на РРС або РРЗ можна скласти: листовно на адресу: UUARC, 1206 Cottman Avenue, Philadelphia, PA 19111, online на: www.uuarc.org. To learn more, or to fill out an application to sponsor please download this document.